On a small street off Pasadena’s famed Colorado Blvd. 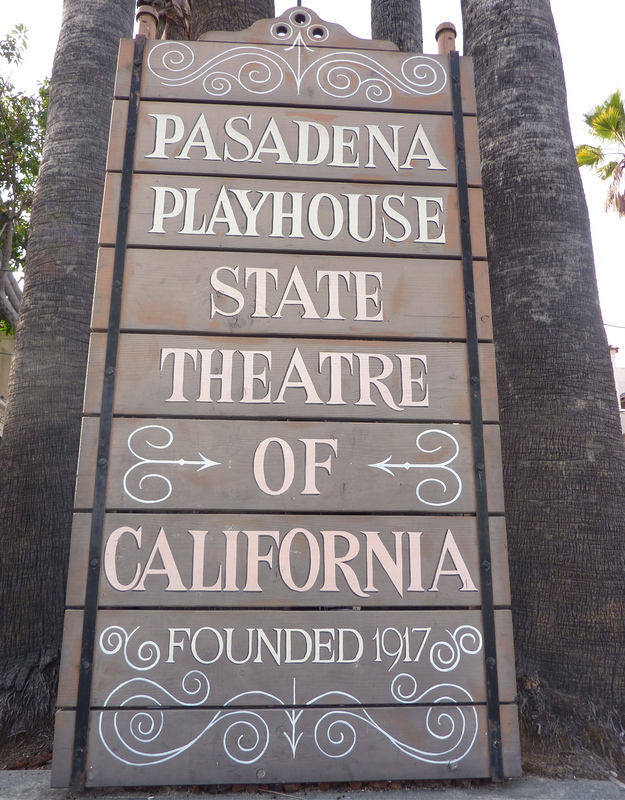 you will find the Official State Theater of California, the Pasadena Playhouse. 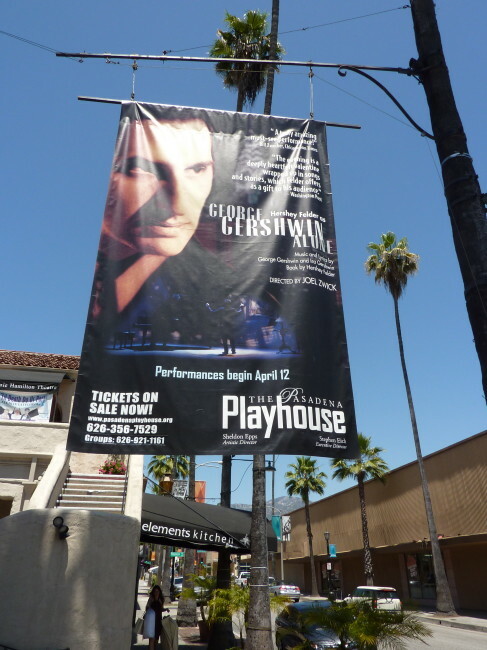 I have been lucky enough to see a plethora of plays there since I was a little boy growing up in the region. 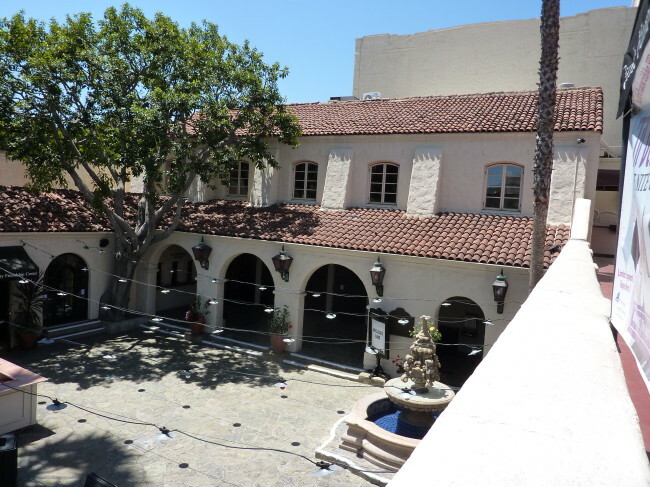 From Sister Act to Plaid Tidings to a great night featuring Harry Chapin’s music, I have loved going to this theater built in 1925. 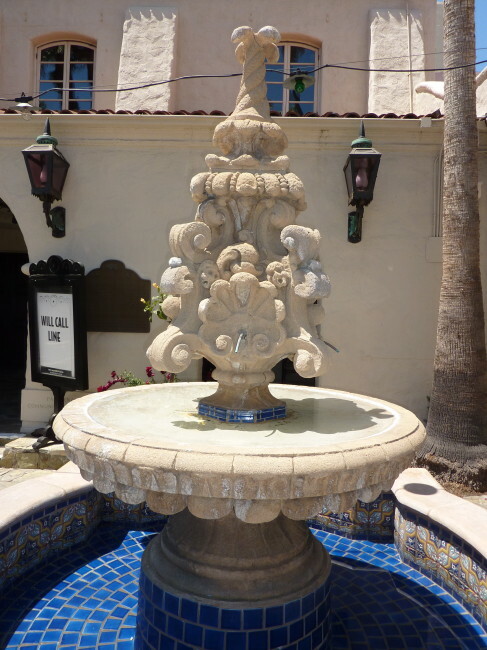 It was designed in a Spanish Colonial Revival style by Pasadena artist and architect Elmer Grey. 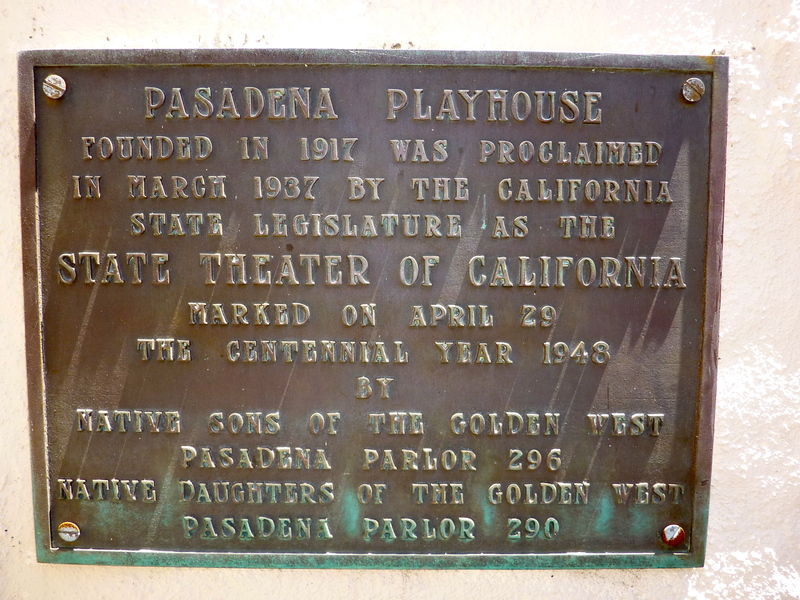 In 1917 an itinerant acting troupe by the name of the Gilmor Brown Players settled in Pasadena, which at the time a sleepy little town of farmers and wealthy vacationers. The town fell in love with the Players and before they had spent ten years here, locals donated the money to move the company out of the derelict old burlesque house they had been renting and into the newly constructed Pasadena Playhouse in 1924, originally known as the Pasadena Community Playhouse. 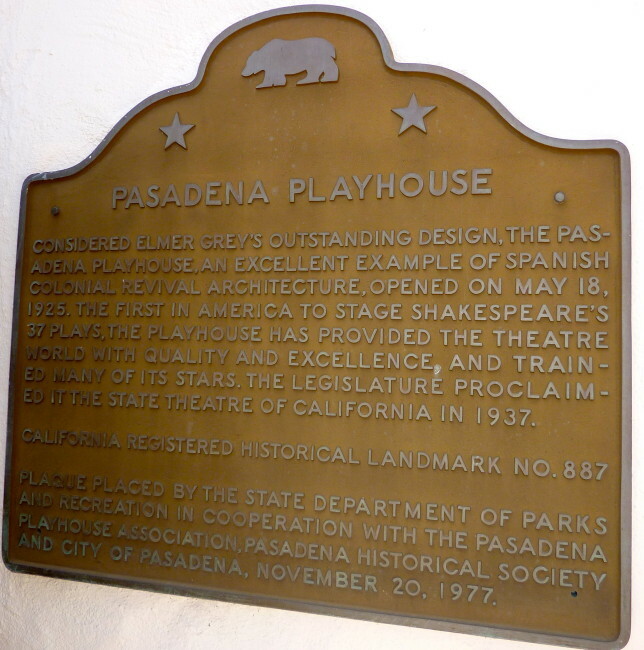 The Pasadena Playhouse was recognized by the Legislature as the State Theatre of California in 1937 after having performed the entire Shakespeare canon on a single stage for the first time in the United States. Stars such as Dustin Hoffman, Raymond Burr, Ernest Bornine, Charles Bronson, Robert Youmg, Victor Mature, Gene Hackman and countless others have starred in productions at the Pasadena Playhouse. At one time, the Pasadena Playhouse had as many as five independent stages in operation at any given time. 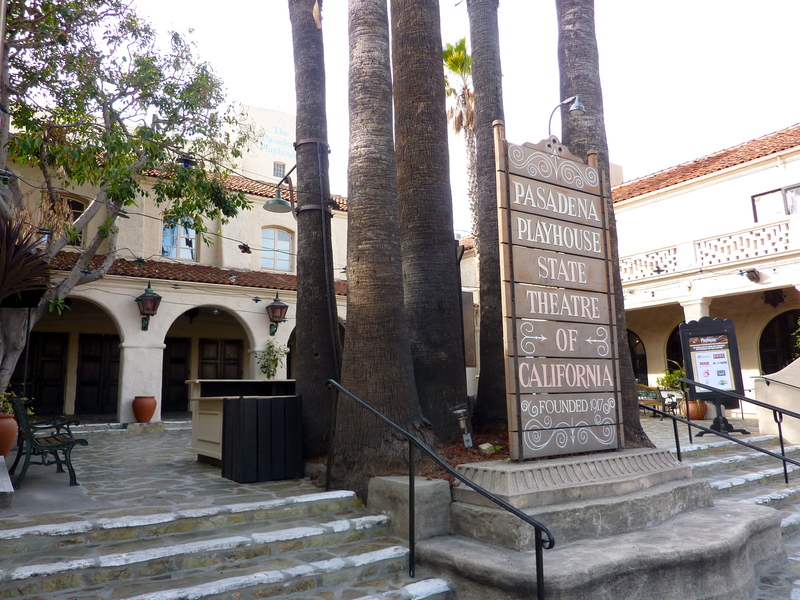 That made it the single most prolific theatrical producing organization in the world. 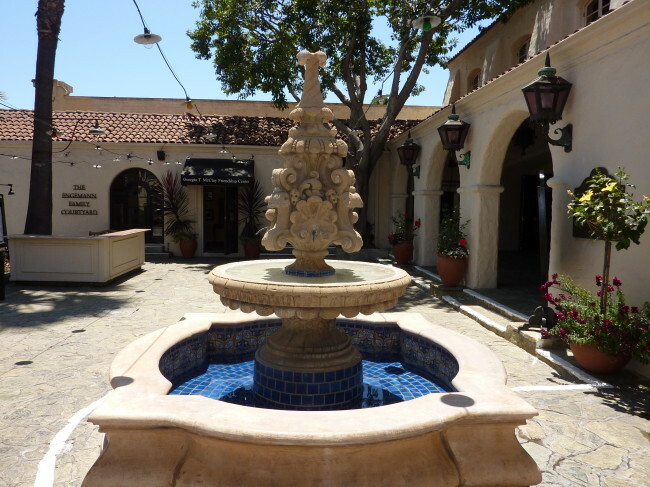 It become one of the first companies in history to experiment with new theatrical forms, such as theatre-in-the-round. The Pasadena Playhouse also built and operated one of the first television stations in Southern California. 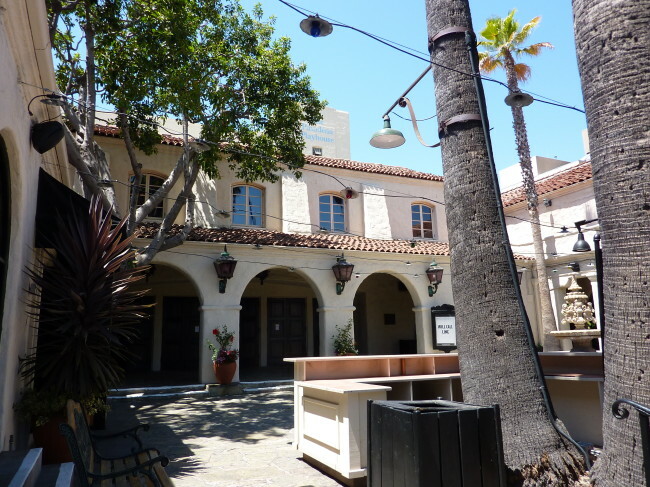 In 1969, after the death of founding director Gilmor Brown, the theater went bankrupt. After six years, the city bought the building in 1975. 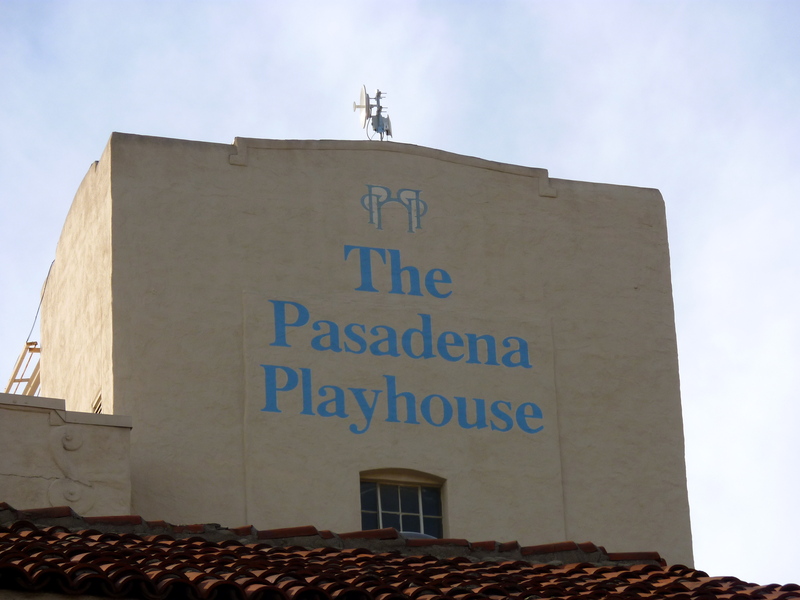 After 17 years of lying dormant, the Pasadena Playhouse was relaunched the theater in 1986. It has had its financial difficulties, that’s to be sure, but it still offers a great venue even today. 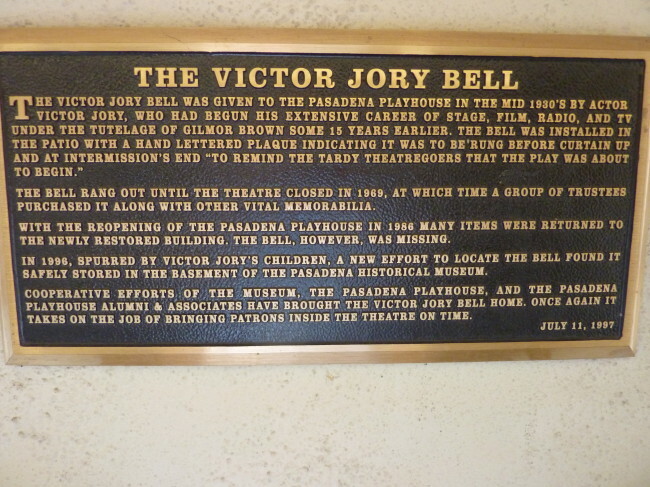 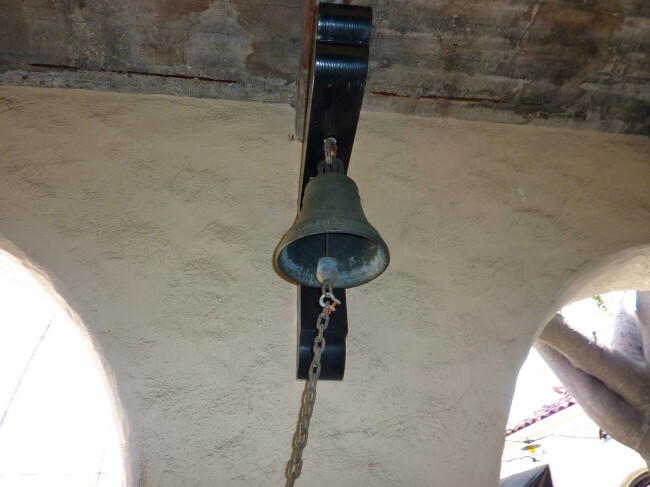 The historic bell that alerts tardy theater goers that the play is about to begin is called The Victory Jory Bell. Actor Victor Jory (who played The Shadow in the 1942 serial film) donated the bell to the Pasadena Playhouse in the 1930’s. If you’re in town and something’s going on at the Pasadena Playhouse, come and check out history.